The lovely Hotel Bercy Gare de Lyon is a delightful, first class hotel located in Paris' fashionable 12th district; and is within walking distance of the Gare de Lyon and Gare d'Austerlitz train stations, which offer easy access to every part of this romantic and exciting city. Guests at this superb property, which was fully renovated in 1997, enjoy the high level of service, combined with comfortable accommodations at reasonable prices that distinguish the best hotels in the world, and make this one of the most popular hotels in its class. Each spacious, comfortable guest room at the Bercy Gare de Lyon is beautifully decorated and fully appointed to meet the needs of the 21st century traveler. All of the attractive guest rooms offer en suite bathroom facilities, and a host of amenities such as electric hair dryers; and all rooms have balconies or patios. 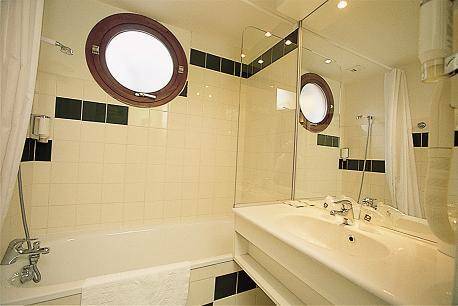 The friendly, capable staff at the Bercy Gare de Lyon is always ready to attend to each and every hotel guest; and this property is just minutes to fine dining, shopping and entertainment. 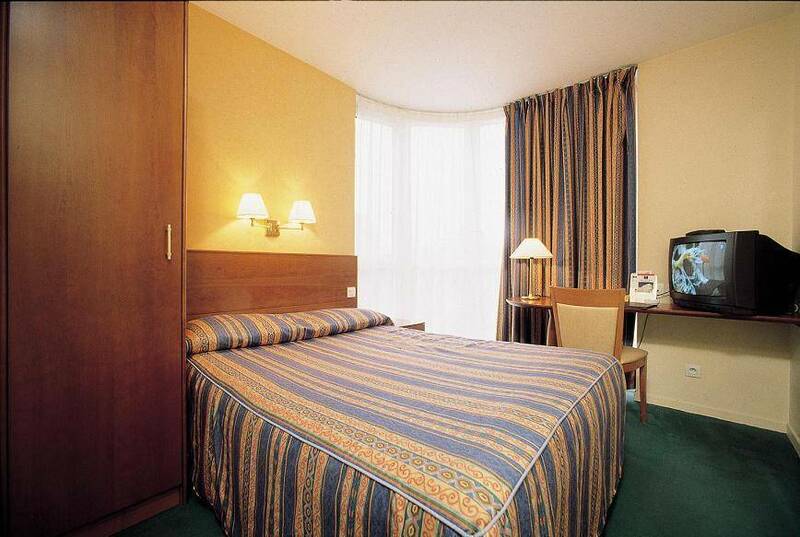 This hotel is within walking distance of both the Gare de Lyon and the Gare d'Austerlitz train stations.